Jerome Smith, born in New York City, grew up in Harlem. Raised on soul and country & western music by his father T.J; a sax player from South Carolina. Steeped in gospel music by his mother Lenora, a devout Baptist and choir singer from Georgia. From the age of 7 Jerome knew he was destined to play bass. His exposure to music was vast and constant. His influences are wide ranging. Growing up just blocks away from the Apollo Theater, he saw the greatest performers there and studied Vaudeville, Tap and comedy. He was soon working with groups like The Manhattans, The Persuaders, Eddie Floyd, and Rufus Thomas. He co-wrote and recorded as a member of the New York rock group "Body Bag" which led to work with Mick Jagger, followed by gigs with Divinyls and then Keith Richard. Jerome moved to Sydney Australia 1996 where he worked with Bridie King, Billy Thorpe, Jackie Orsaczky, Jimmy Barnes and Ian Moss. 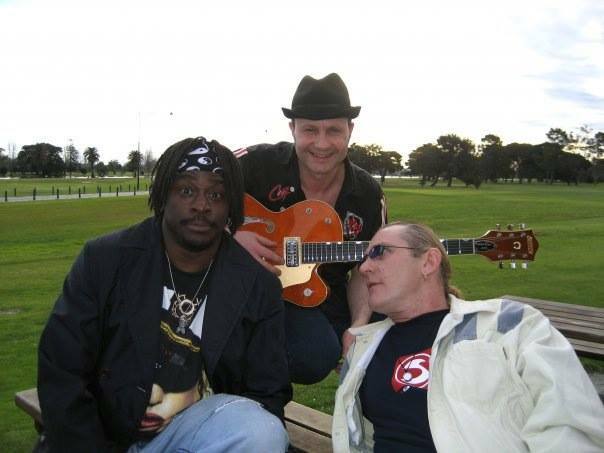 After moving to Melbourne in 2001, Jerome formed his next original band "Ronimo", which has performed at many different venues and festivals including The Melbourne International Blues festival, Wangaratta Jazz Festival and a few times at the Byron Bay Blues and Roots Festival. He was also musical director for "Rock for The Roses" charity event for Cystic Fibrosis, where he and his mates Tex, Don And Charlie, The Screaming Jets, The Kelly Gang, and Rose Tattoo all donated their time and talent out of respect for Jerome and dedication to humanity and such a worthy cause. 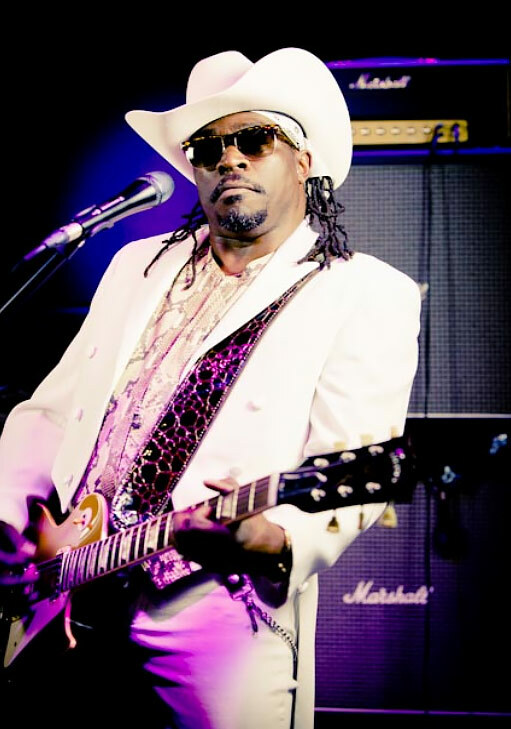 JJ Rome is Jerome's heavy-hitting 4pc blues band featuring guitarist Mark Wells(Ronnie Wood Band, Twenty Two Hundred, bassist Roger McLachlan(Little River Band, Geoff Achison & the Soul Diggers), and drummer Jeff Consi(Nuno Bettencourt). 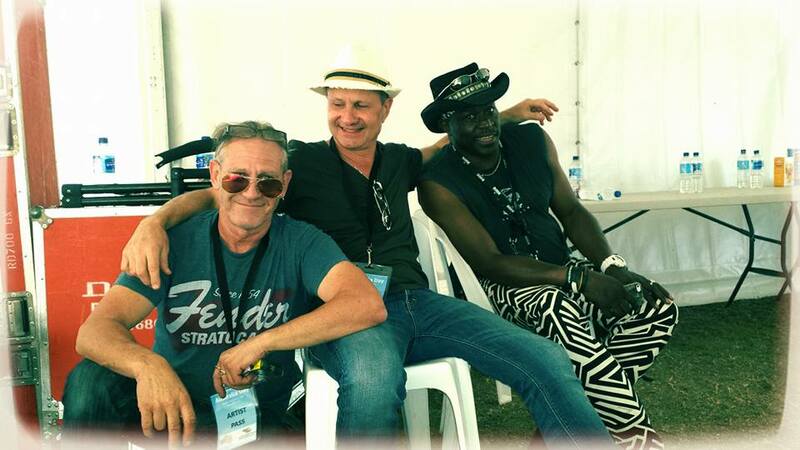 The band can been seen around Melbourne and at your nearest blues festival soon! 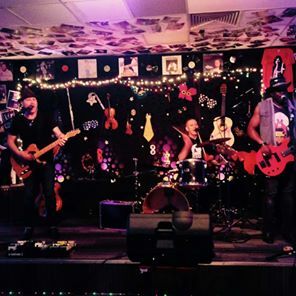 The Covering Addicts is a 3+ piece classic rock band playing the best songs of the past 40 yrs. Covering Addicts features special guests Wilbur Wilde, Phil Manning and/or Broderick Smith.